The sf|noir Wine & Food Event returns for Black History Month, February 2013! The sf|noir Wine & Food Event returns for Black History Month, February 2013! The four day event features wonderful culinary delights by premiere Bay Area soul-food chefs paired alongside a diverse variety of wines presented by distinguished produces from the region. 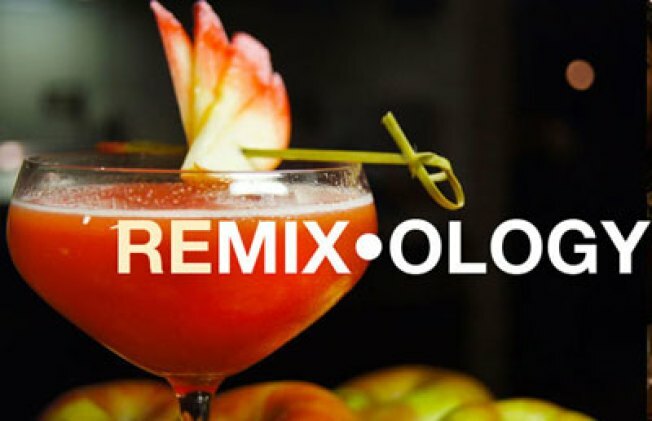 Kicking on the weekend, the sf|noir will present Remix • ology, a novel twist on the enduring mixology trend through an evening where top African - American Mixologists create an original cocktail menu. Other highlights for the weekend include a Sunday brunch, a Soul Food celebration, live jazz and more! For more information about the other events in the series visit their website, or for ticket information click here.